H. Th. 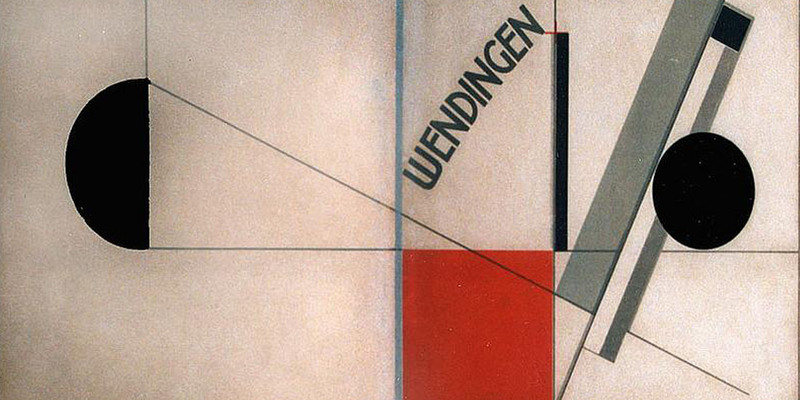 Wijdeveld’s publication, Wendingen, first appeared in Amsterdam in January 1918, just three months after the first issue of Theo van Doesburg’s more formalist and abstract de Stijl. 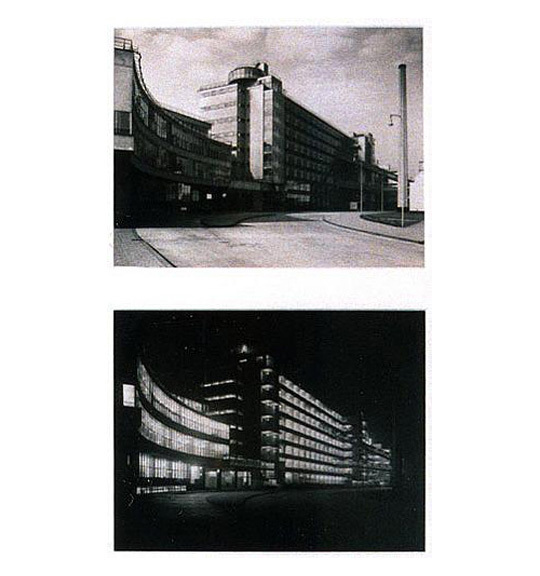 Founded as a monthly publication devoted to architecture and ornamentation by Architectura et Amicitia, a group of architects and designers loosely referred to as the “Amsterdam School,” Wendingen grew to become one of the most significant arts publications in Europe. The exhibition at Ubu Gallery, which coincided with the publication of Wendingen: A Journal For The Arts (Martijn F. Le Coultre, Princeton Architectural Press, 2001), featured an entire run of the magazine. 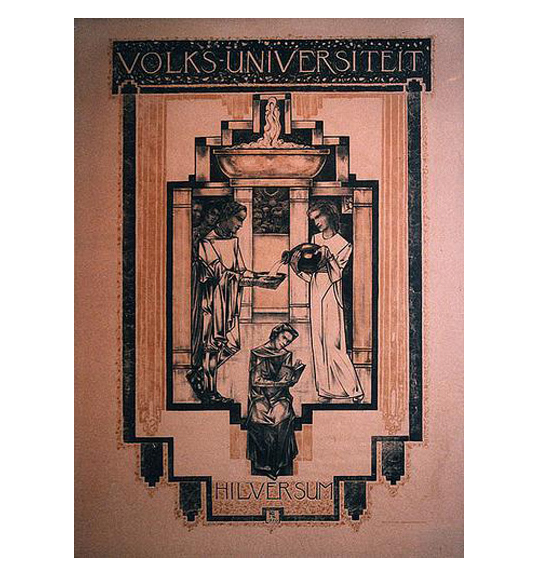 In addition, there were several examples of unique proofs for the covers, as well as vintage photographs of buildings featured in the magazine and original posters by Wijdeveld, Chris Lebeau, Gerrit Rietveld, Vilmos Huszar, Roland Holst and other designers affiliated with the Amsterdam School.